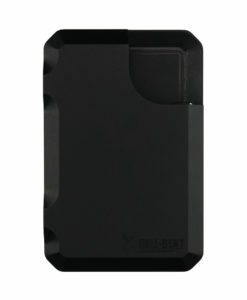 Great for Cash/Credit Cards/Business Cards Etc. Manufactured in Texas! Stay Hellbent! This lightweight money clip DOES NOT fit inside any of our standard Hell-Bent Wallets.